How high can you climb? The controls are simple, hold anywhere for thrust (no seriously, anywhere, it doesn't help) and start climbing. Can you become the master of throttle control and battle gravity in its fight to pull you back to earth? Unique and evolving player physics that are predictable but difficult. Achievements! Because who doesn't love achievements? Share your score on Facebook and brag to your friends! Free! That's a feature right? 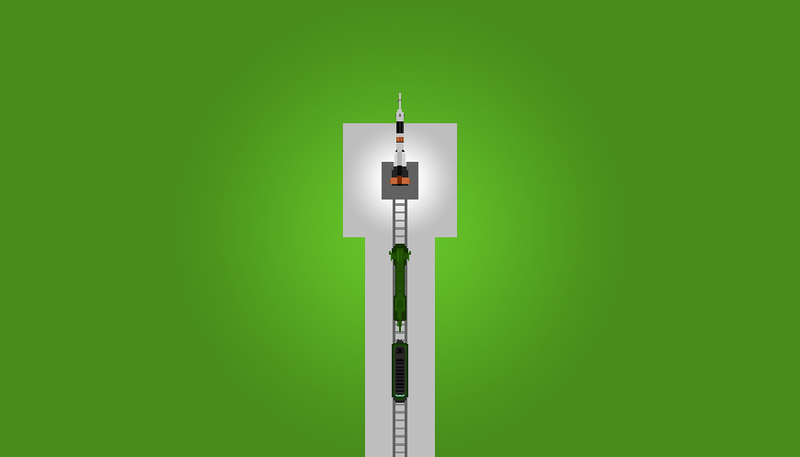 Rocket Climb is no longer available for download, thanks for flying.